Submitted by maithryfamily on Sun, 10/07/2018 - 17:45. Maithry Utzav 2019 on March 30 and 31! 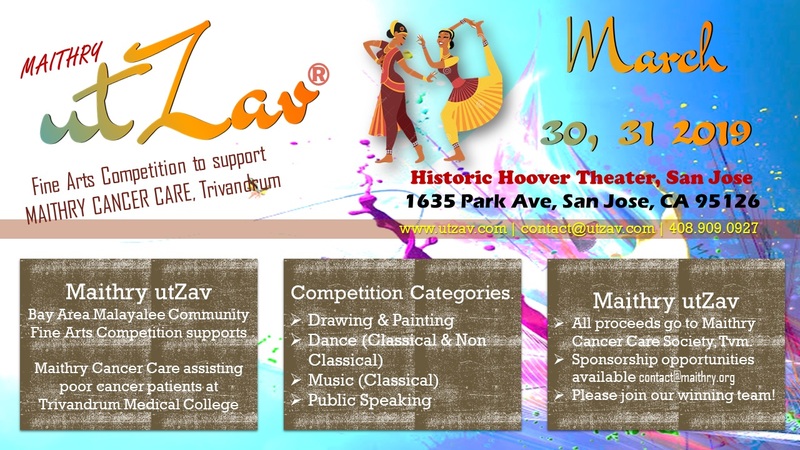 Maithry Utzav 2019 will be held on March 30 and 31, 2019 at the Historic Hoover Theater, San Jose. 4th Annual Maithry Utzav Fine Arts Competition is being planned to include more participants and more categories as we were unable to accommodate all requests in the past. 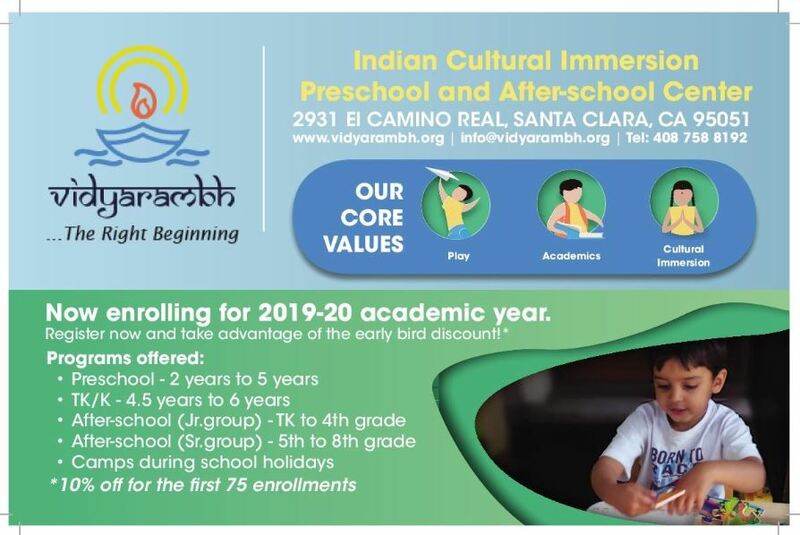 Thank you Bay Area Indian American community for your support and participation! 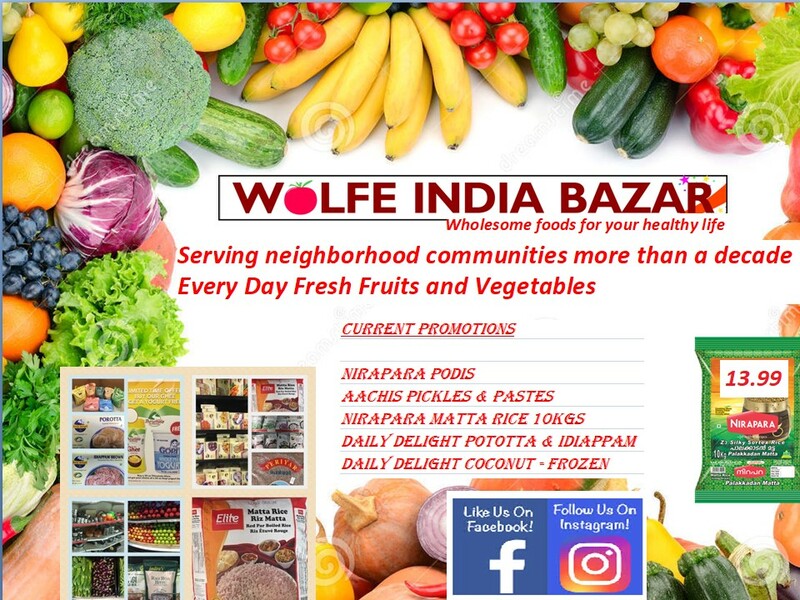 Wolfe India Bazar in Sunnyvale carries all Kerala grocery items including ready to heat and heat delicacies! Check them out! Looking forward to spending an amazing time with everyone at Maithry Utzav 2019! Submitted by maithryfamily on Thu, 03/07/2019 - 00:05. 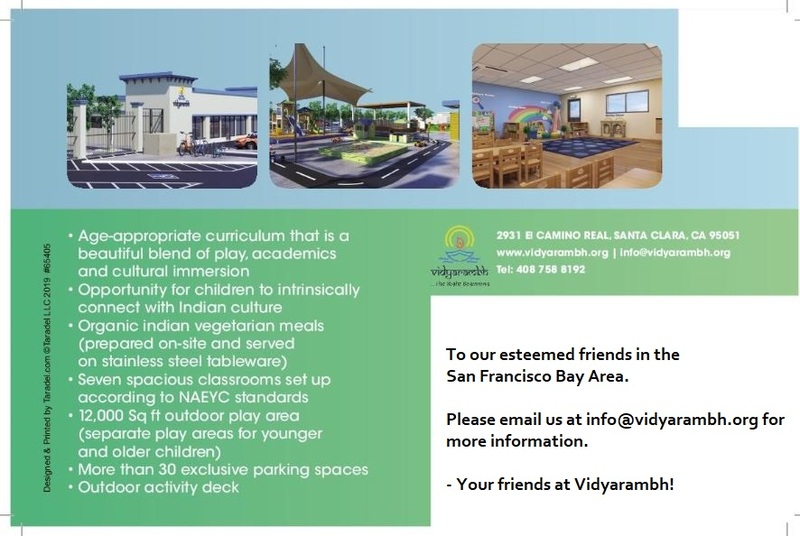 Maithry wishes Vidyarambh all success as they move to this larger brand new center in Santa Clara. Submitted by maithryfamily on Wed, 08/16/2017 - 22:35. Maithry is proud to support the efforts of the InFuse team! Please reach out to them for more details on their program and enrollment. 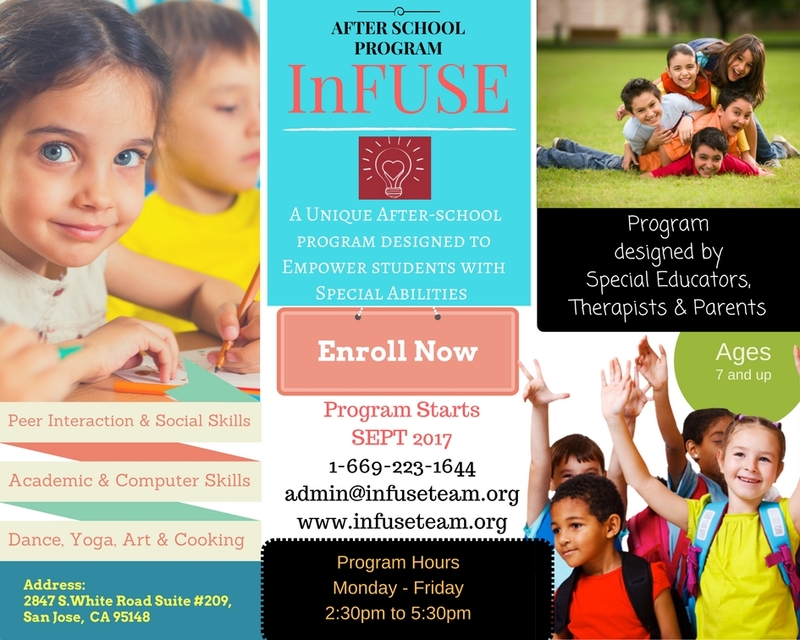 InFuse was founded in April 2017 by a group of friends who are passionate about making a difference in the life of kids with varied abilities. The team is made up of parents with special need kids and professionals from special education. The program will provide appropriate training and customized education to prepare our children and young adults for their future while nurturing and enhancing their unique talents and strengths. Team Infuse has been already running successfully a Special Need Peer Interaction Program for over 15 years. That program enhances Social Skills, Motor Skills and Self Esteem and confidence through dance music and stage performances. The program also involved middle school and high school volunteers from the community as peers to enable social interaction. ﻿Safety in the program is our priority. We have staff who are CPR trained and well aware of safety issues while working with children physical and behavioral issues. Submitted by Masood Vydyarakath on Mon, 08/07/2017 - 16:27. This is 2017 edition of KeralaClub California's Thattukada event, focusing this time on Biriyani. Where: Baylands Park,999 E Caribbean Dr, Sunnyvale, CA 94089. Refresh your taste buds with a range of traditional food! Fresh Omlette, Kattan Kappi, Sambharam made on the spot for you as added bonus! If you are just a foodie, come over, taste different types Biriyani cooked at the event. Also, try out various Kerala food items that would be available. All for just $12/Person (Kids under 10 free); all included in this fee. Link to purchase the ticket & details are at http://www.keralaclubca.org/biriyani-fest-2017. We are opening up only limited number of entries via Maithry forum so hurry up. Your entry is only confirmed if you buy the tickets. Submitted by maithryfamily on Sun, 04/02/2017 - 16:21. 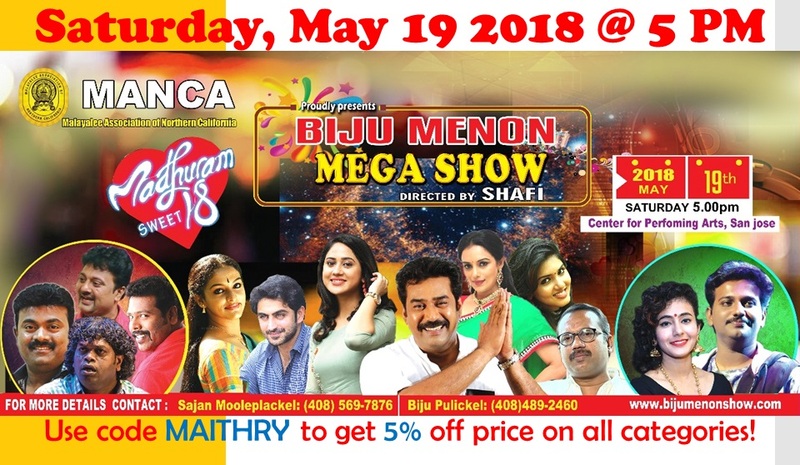 Biju Menon show is on MAY 19! Use code MAITHRY to get 5% off ticket prices! Please go to this link to order tickets. Submitted by maithryfamily on Mon, 02/20/2017 - 23:01. 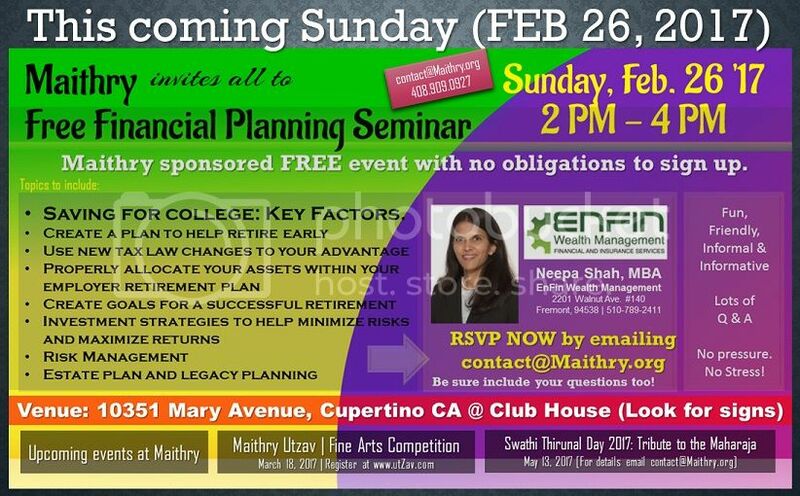 Sunday Feb. 26 2017 2 PM in Cupertino! 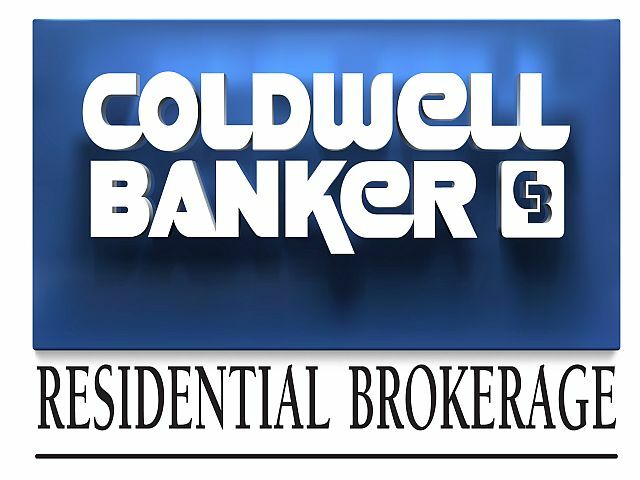 RSVP NOW and include your questions too! Ms. Neepa Shah is a friend of the community, and had already provided a seminar earlier on Saving for College. Everyone attended raved about her wonderful demeanor, and knowledge on the subject. We are foruntate to have her take time off her busy schedule to spend time with us to share her wisdom and answer all of our questions on Finance planning.